Good news is that you can find big chain restaurants in Japan too. 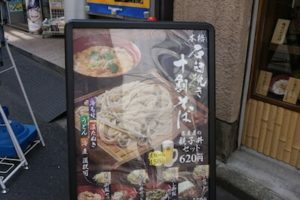 Aside from the regular menu, they usually offer items and seasonal menus that are limited to Japan. Here you can enjoy the familiar taste with a twist. On the other side, there are a few domestic brands that are equally successful. 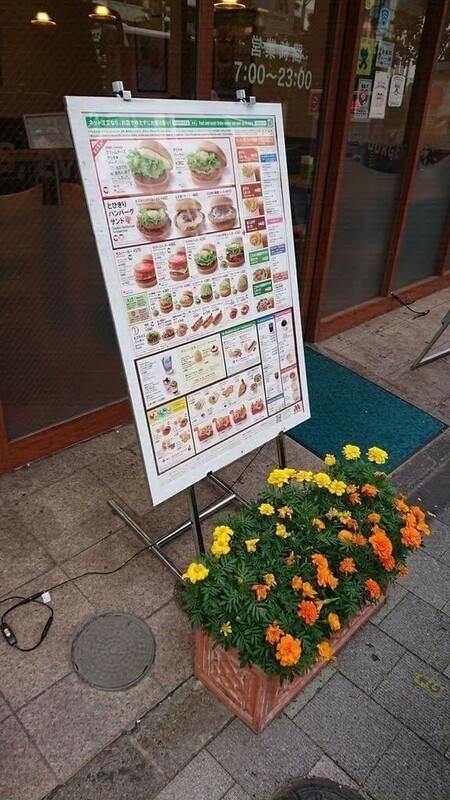 However, they use a bit different spices and offer burgers inspired by Japanese cuisine. You may find rare burgers you had no idea existed and get an idea of how their culture changed the idea of fast food. 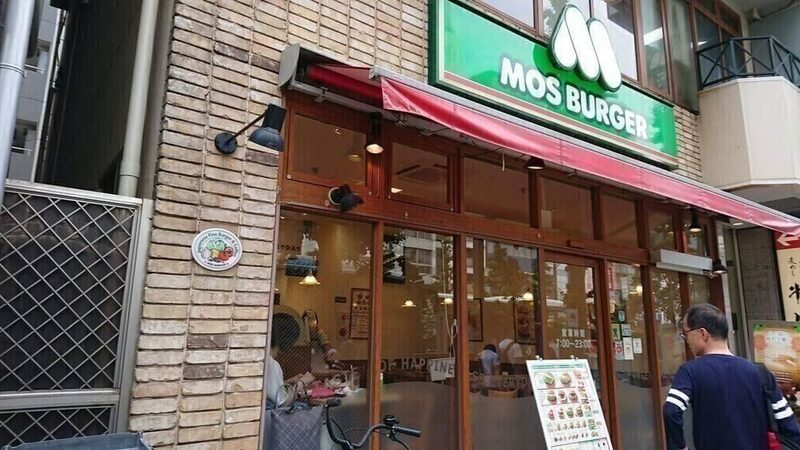 MOS Burger is a fast food chain restaurant originated in Japan. 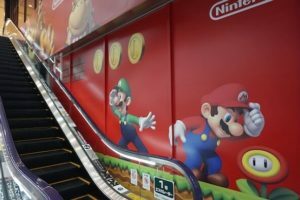 It is the second largest franchise in Japan, only exceeded by McDonald. MOS is an acronym for Mountain, Ocean, Sun. These three words represent love for people, as well as nature. 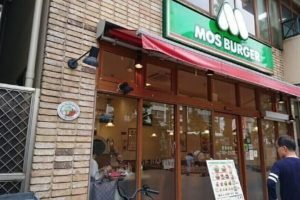 Their exclusive dish is MOS Burger which uses a bun made of rice mixed with barley and millet. 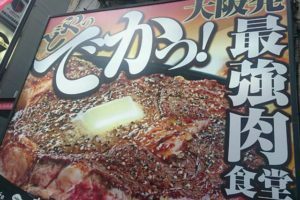 You can also get premium Takumi burger made with Tasmanian beef. The rest of the menu consists of different types of regular burgers, seasonal specialties and a variety of desserts. You may not know that this is the store that first introduced teriyaki burger. All meat and vegetables are sourced domestically and their hamburgers not only have juicy and soft texture but are 50% bigger than regular patties. Also, since they load burgers with sauces and toppings, you won’t leave the store on an empty stomach. As most of you know, KFC is a fast-food chain known for its buckets of fried chicken and wings. 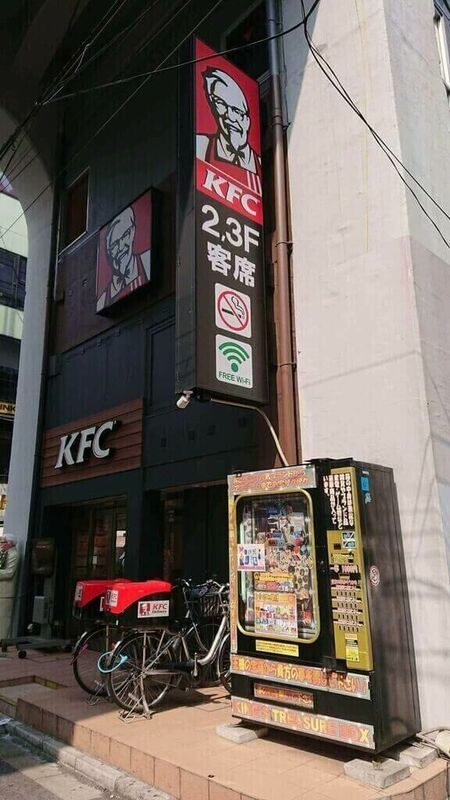 Japanese KFC chicken is highly rated online. 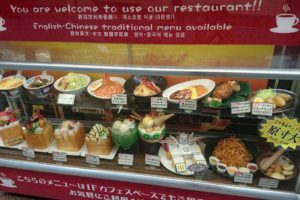 It is also a safe choice for foreign tourists who sometimes want to take a break from eating something unfamiliar three times a day. However, KFC Japan usually sells only Japanese beer. 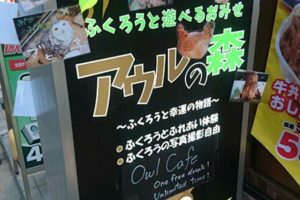 It is surrounded by electric appliance stores and maid cafes. Actually, there are maids looking for possible customers at the crossroad in front of KFC which makes the store very easy to find. 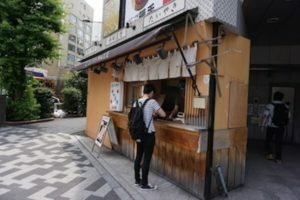 It is usually crowded since this chain is loved by young people in Japan. Inside the store, there are two counters, one for regular customers and one for customers with reservation. What may be surprising for foreign visitors is that KFC is a popular choice for Christmas dinner. On Christmas Eve you can sometimes see more than a hundred people waiting in line. So many that the stores sometimes run out of chicken. That is why some people reserve their dinner even two months in advance. However, that is only once a year. For the rest of the year, most of the customers in KFC Akihabara are students because there is a university only a station away. They are usually reading a book, studying or hunting out with friends so the atmosphere is quiet and relaxed. Mister donut Akihabara is right in the center of Electric Town next to Akiba Softmap, but the downside is that it closes at 7 pm. 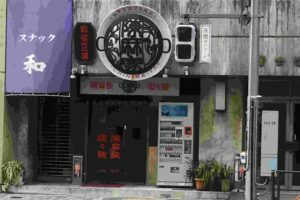 However, since it is a bit far from the station it is rarely crowded and many customers are foreigners. Also, they don’t have a lunch menu, so there is no peak time you should avoid. 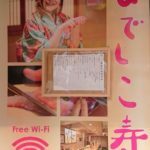 We were surprised to hear that the whole second floor is the smoking area, which is rare for restaurants in Japan. As in every store, there is a big selection of donuts and other desserts. It is a great place for breakfast or a coffee/tea break. Often called just Freshness, Freshness Burger is a good choice whether you are starving or not feeling like eating a lot. It is advertised as a healthy fast food chain that puts a lot of emphasis on ingredients. Freshness sells large and tiny burgers, as well as vegetarian items. Buns come in three types: pumpkin, sesame, and low sugar. Aside from standard condiments like mayonnaise and ketchup, it has a series of exotic sauces that bring an exciting touch to traditional burgers. The English version of the site is translated by a machine translating system. It is difficult to fully understand. Today we wrote about fast food as we know it. However, there are different types of fast food in Japan, conveyor belt sushi being one of them. 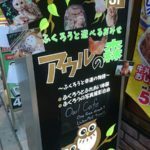 There are also many chains specialized in gyudon, but more on that some other time.